If a picture is worth a thousand words, my 300 Instagram posts would make me positively verbose. 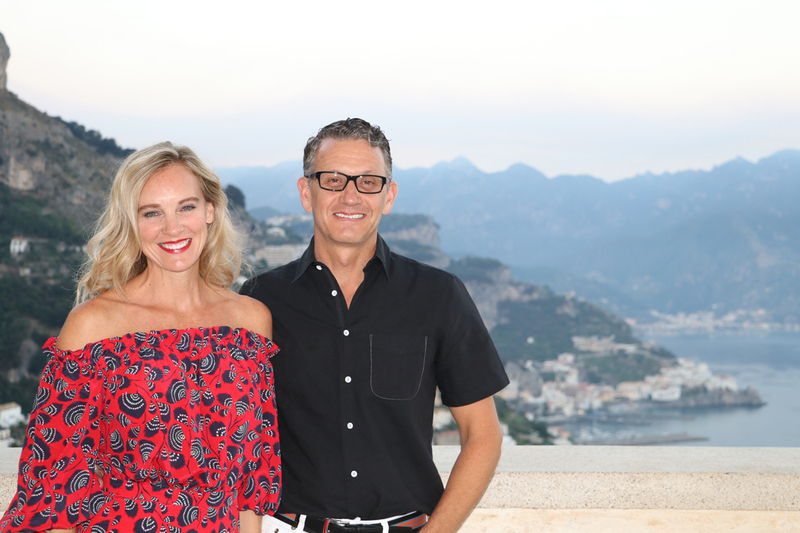 And while photos will often provide the best “view” of the view, or the room, or the fabrics, tile, fixtures and floors…. a few specifics can’t hurt either. And so it begins, written posts to accompany my IG feed. I didn’t grow up thinking I liked travel, although my parents did have that “luxury” of summers away from their jobs in local schools. We spent most of those Julys (and Augusts) driving east and west across Canada from our home in the middle. Was driving all day to spend the night in a pop-up camper with five people my idea of vacation? If it meant time on Lake Superior or seeing the ocean from Prince Edward Island, yes. If it allowed me to travel southwest and see the Grand Canyon or Fisherman’s Wharf, yes. In hindsight, that surely established my travel gene and continues to instill a curiosity to keep exploring. 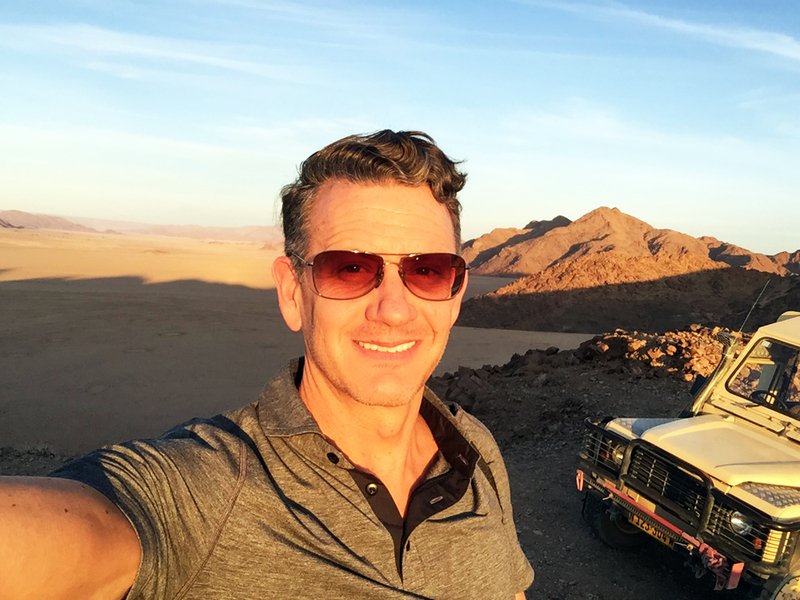 The luxury of a good career, adventurous friends and my passionate wife @beyouandthrive has fueled my range of exploration to about 40 countries. Which means I’m short by at least a hundred to make this complete (there are sadly too many places not on this list for reasons of safety). As my professional and personal travels have ramped up, it’s shown me the highest level of hotel style and the true meaning of service. It has also made me keenly aware of the shortcomings of some famed “five star” properties. Yes, I am a hotel snob. Being @ahotelsnob isn’t intended to be mean or nitpick, but when someone claims that mantel of five stars, I expect them to deliver the goods. We can all improve – don’t I know that! And one of the keys to successful improvement says @beyouandthrive is to listen and be honest with yourself. These blog posts are my way of offering some honesty – positive and negative. Each earned through my personal journey.